With the largest population and economy on the continent, Nigeria plays a big part in the rise of African tourism. The country's cities and villages provide a glimpse into a culture rich in musical and culinary heritage. 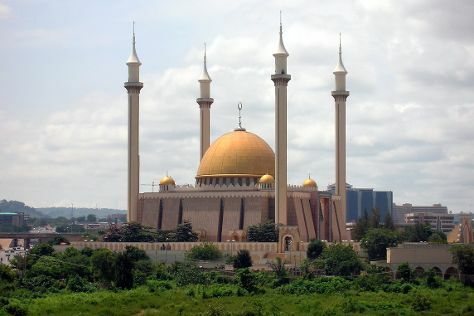 Visitors on vacation in Nigeria tend to explore the southern and central regions, where the lively urban areas give way to a wealth of protected rainforests and river deltas, home to traditional communities with proud and distinct cultural traditions. Nigeria is in Africa. Discover how to plan a Nigeria trip in just a few steps with Inspirock's itinerary builder.